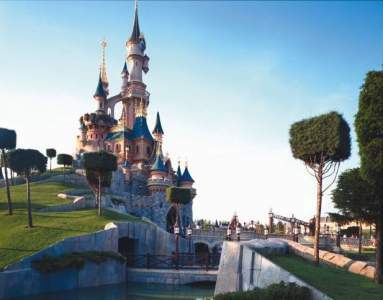 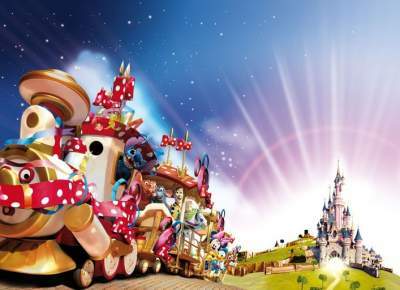 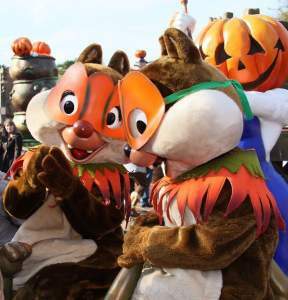 The 3 campsite Caravaning des 4 Vents is located only 15 minutes from Disneyland Paris®. 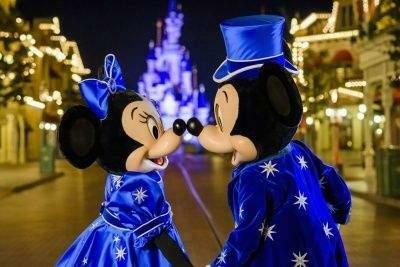 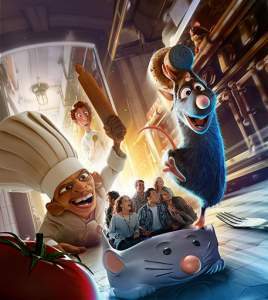 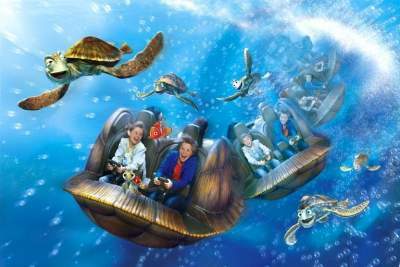 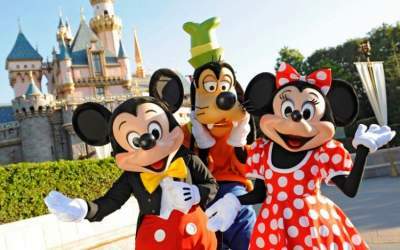 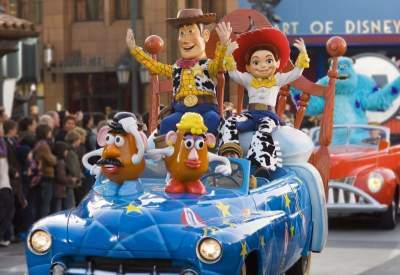 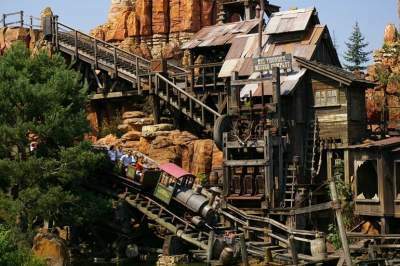 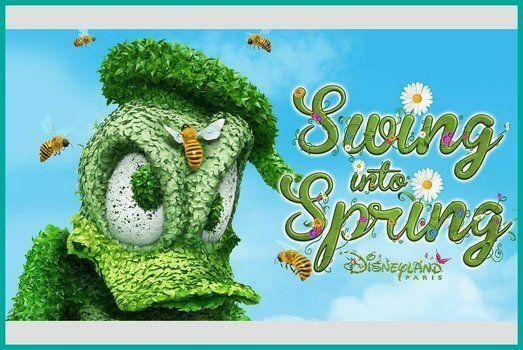 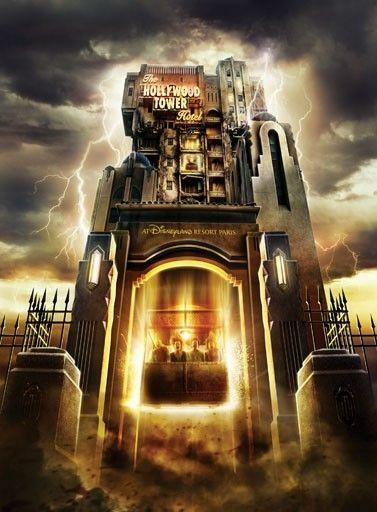 Wander around the two theme parks: Walt Disney Studios and Disneyland®. Tickets for the parks are available at the campsite reception. Have fun at the Disney Village where you will find a food court and entertainment activities. Close to Disney Parks, the Val d'Europe shopping mall as well as La Vallée Village, the outdoor mall open 7 days a week.